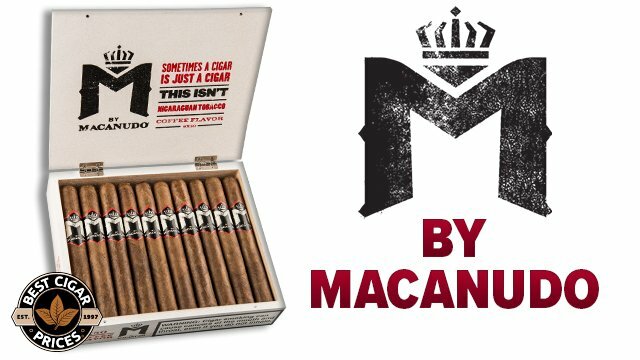 Zino Platinum is a brand well known for their self-expression and unique style in the cigar industry. Their recent line celebrates not only the brand but the big city they came from. Zino Platinum collaborates with urban artists UR New York for their latest release “The Make of New York”. This collector’s edition features four styles of classic New York City self-expression. Zino Platinum teamed up with UR New York, a team of urban artists, to create the collector’s edition of the Make of New York line. Each box of this unique line has creative artwork and comes in the following: Fashion (the thread of the city), Music (the pulse of the city), Food (the flavor of the city) and Mixology (the spirit of the city). 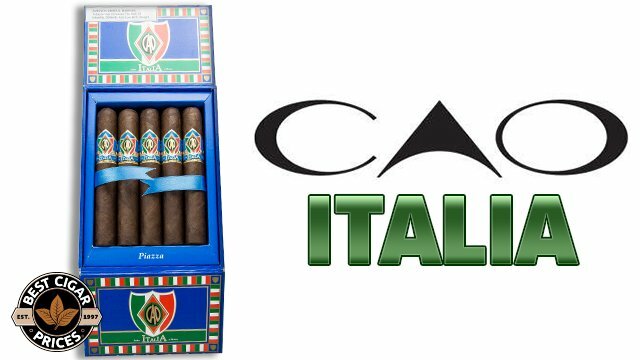 The cigars themselves feature a special, Ecuador Connecticut wrapper leaf, Criollo filler tobacco and a Dominican binder. The Criollo filler offers a spicy flavor with notes of cedar wood and earth. 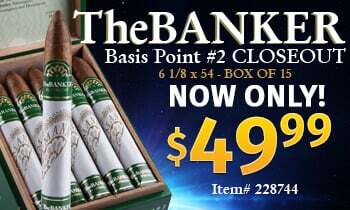 These cigars are a limited release and will only come in 750 sets of 4 boxes and will be available on May 15th. 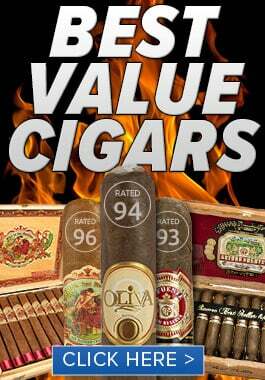 A special kickoff event will be held on May 15th in New York City to promote these classic cigars. “This special collector’s edition perfectly illustrates what Zino Platinum represents, self-expression,” said Scott Kolesaire, Zino Platinum Brand Manager. 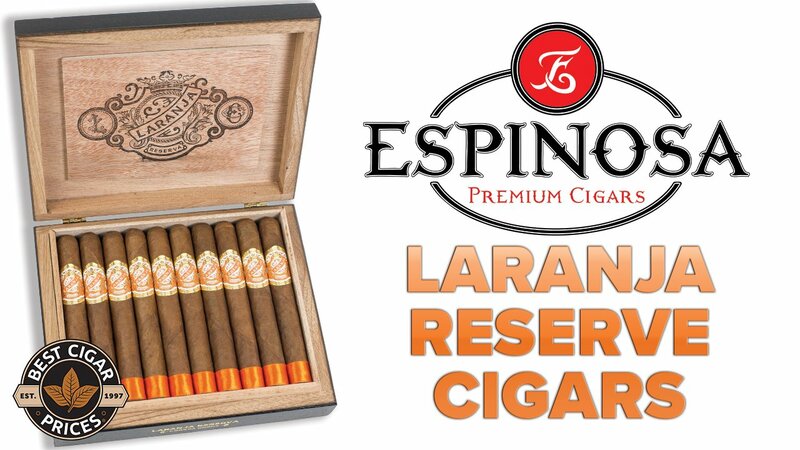 “New York is a city that inspires self-expression like no other and we are thrilled to pay homage with this limited edition cigar to the pioneers that continue to disrupt the status quo,” Kolesaire stated.